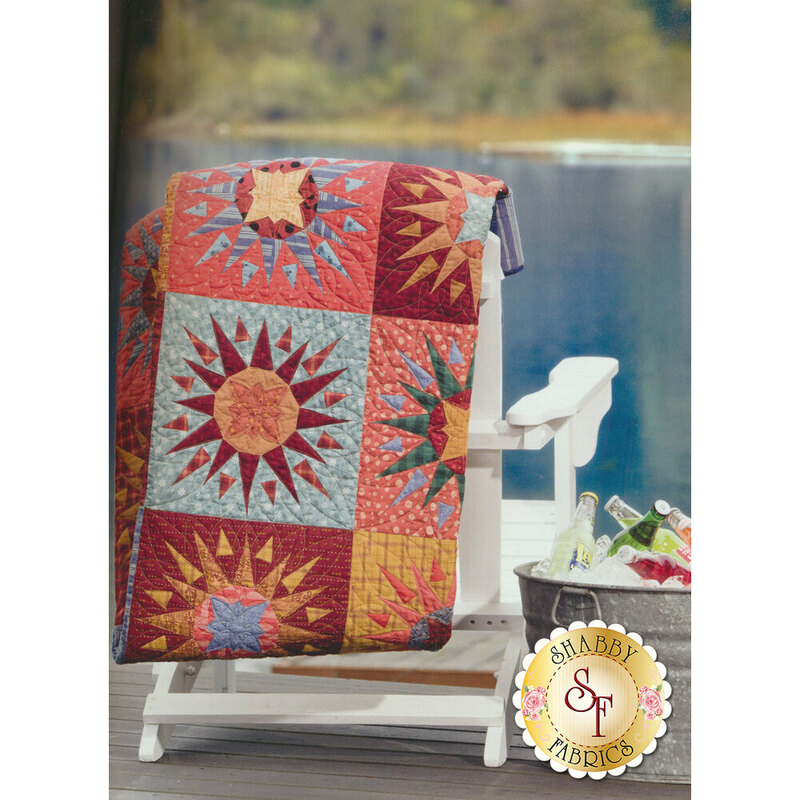 Are you wanting to try a simple piecing method in your next quilt? 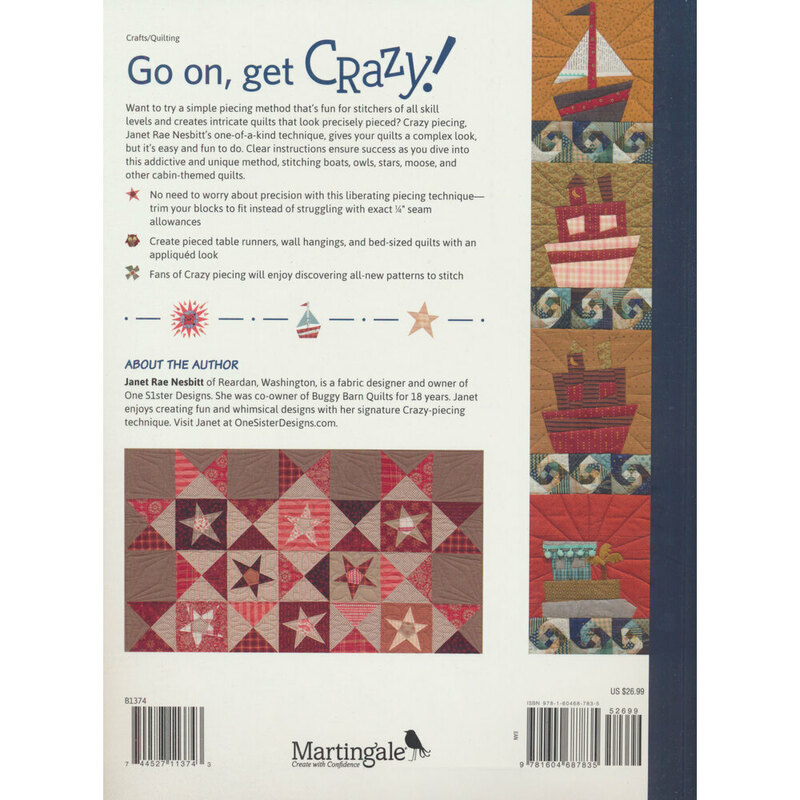 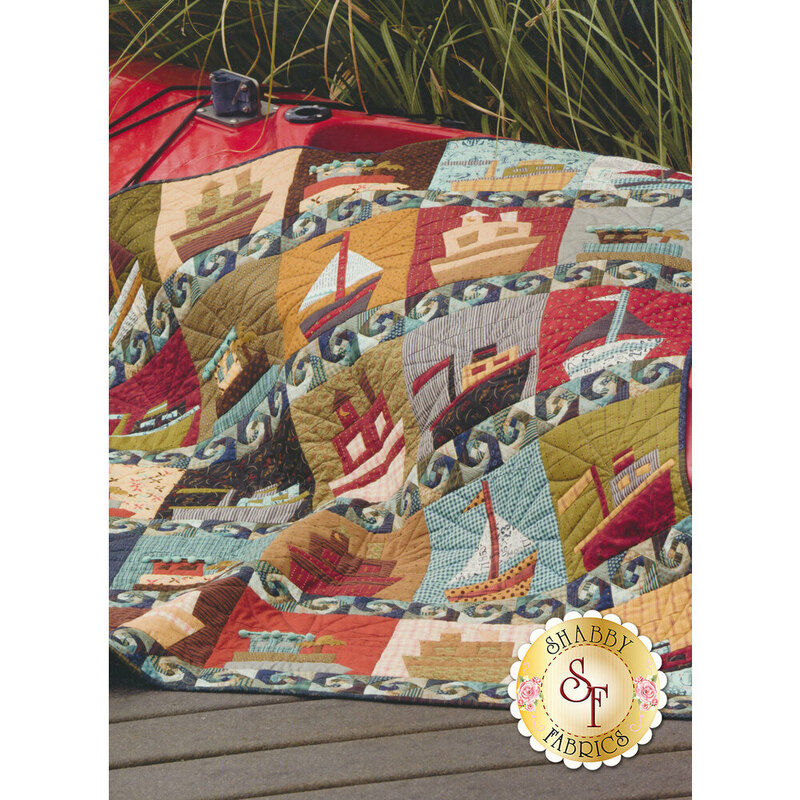 This book by Janet Rae Nesbitt contains intricate pieced quilts that are suitable for all skill levels! 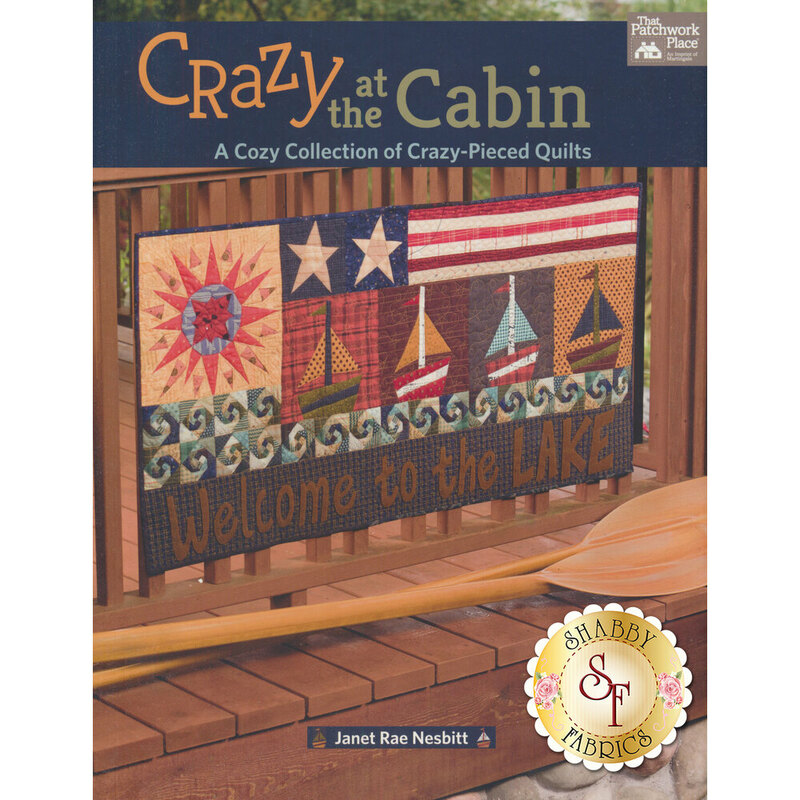 Contains colored pictures, assembly instructions, and diagrams.